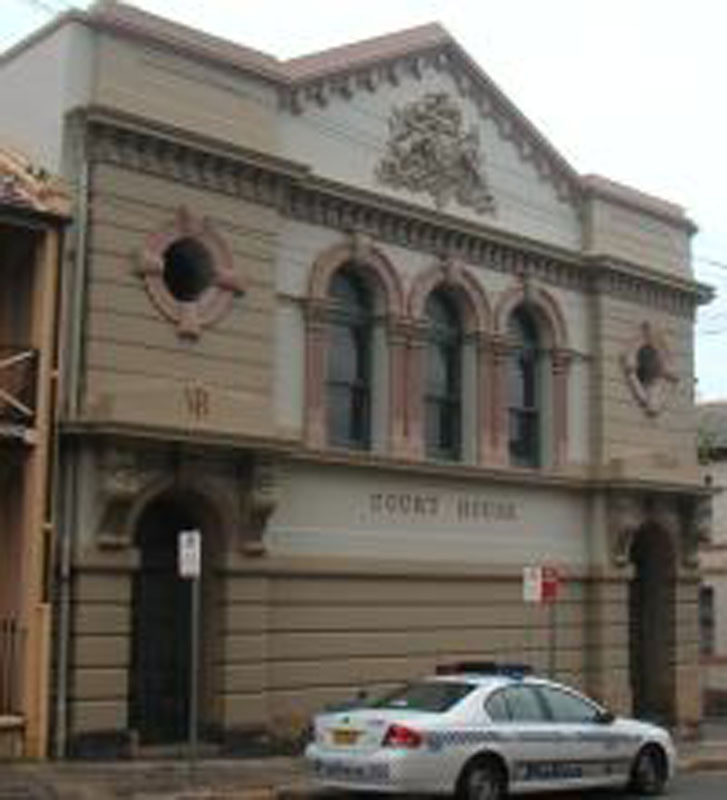 The Old Court House (1889)(67 St Johns Road) is a two storey late Victorian stuccoed building with a coat of arms and slate roof. Note the projecting mouldings designed to cast shadows on the smooth stucco surface. There is also a small stone cottage at the rear, c1840. The Police Station (1882)(65 St Johns Road) carries some of the design features of the Court House but is appropriately scaled down. Later additions have been made to the east and north aspects of the building. 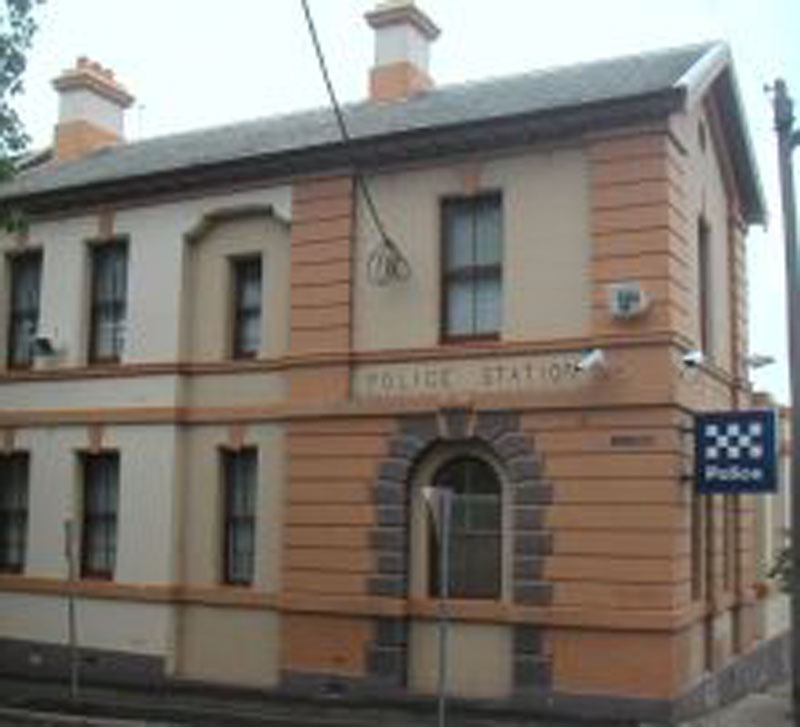 This heritage precinct contains the Glebe Post Office, Court House and Police Station which form a group of interrelated buildings, all designed by the Colonial Architect’s Branch under the direction of James Barnet, in the Italianate style. As a group, they demonstrate Barnet’s adherence to classical traditions with strong horizontal lines, restraint and sense of civic decorum. For Barnet, a specific institution and its location informed the design of an appropriate building. The architectural elements in each building serve to build a unity whilst at the same time delineating purpose and civic status. 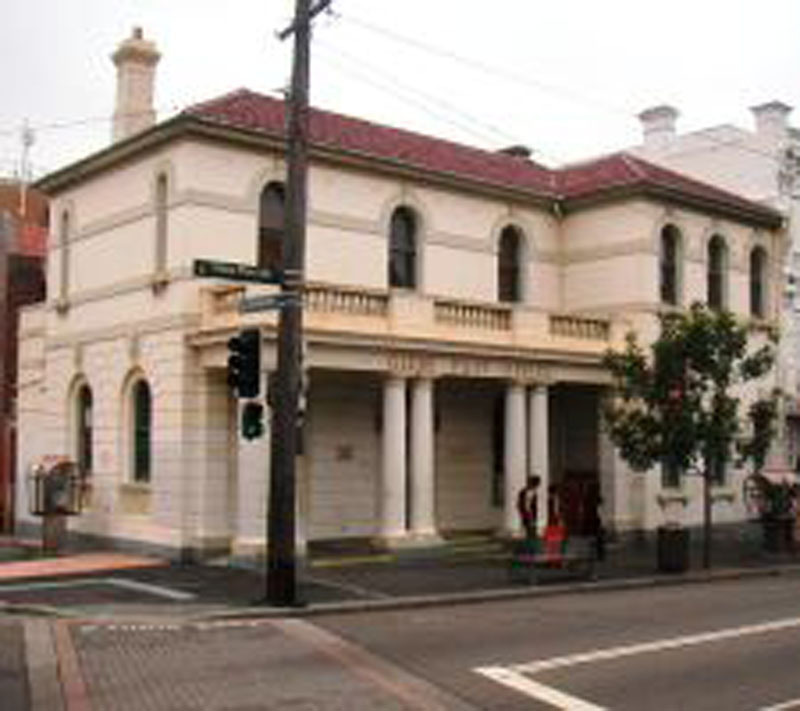 The (former) Post Office (1888)(181a Glebe Point Road) has strong horizontal lines but its Doric columns, loggia and arched windows are used as vertical elements to enliven the main street façade. Sadly, Australia Post closed this purpose-built post office in February 2011, despite community protests. Definition: Loggia: a gallery or arcade open to the air on at least one side.